This article is about the guest stars. For the characters, see Bachman–Turner Overdrive (characters). 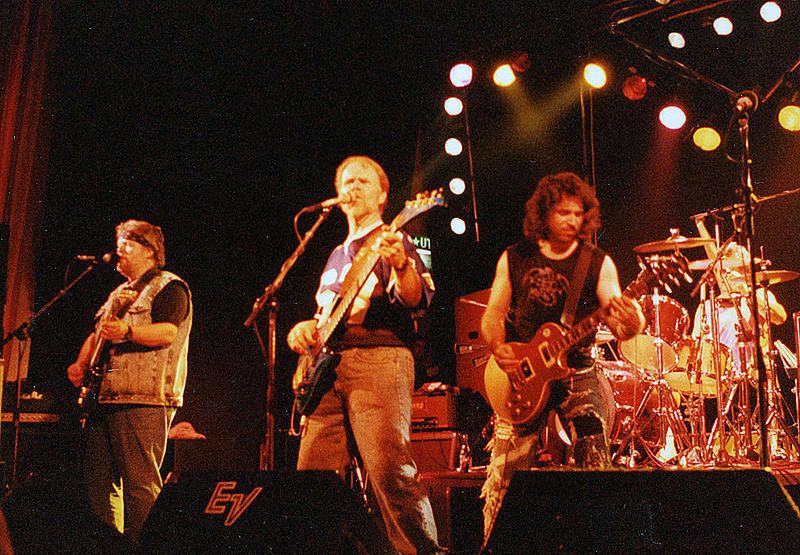 Bachman–Turner Overdrive are a Canadian rock band. They voiced themselves in the season 11 episode "Saddlesore Galactica".